Silent functionality has been added to the GC2, a piano with a larger footprint and an affordable price, making it a very popular size instrument. With a superb sound and excellent resonance, the GC2 is a delight to play. 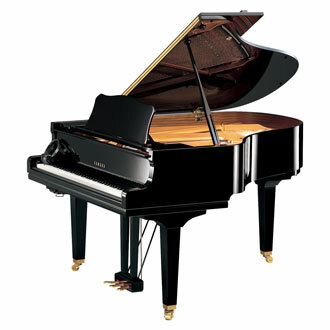 This is an SH-type Silent piano with a CFX sound source.